The “horror barbecue resort” opens this summer. Fans of The Texas Chainsaw Massacre will remember the Last Chance Gas Station where the protagonists filled up on gas and BBQ before being slaughtered by the cannibalistic, chainsaw wielding Leatherface. Now the same Bastrop, Texas building will be restored and turned into a restaurant, music venue and hotel that the owners refer to as a “horror barbecue resort”, HitFix reports. The establishment will retain the same authentic appearance as seen in The Texas Chainsaw Massacre and is set to open this July. You can follow along with the restoration process of the building on their Facebook page. 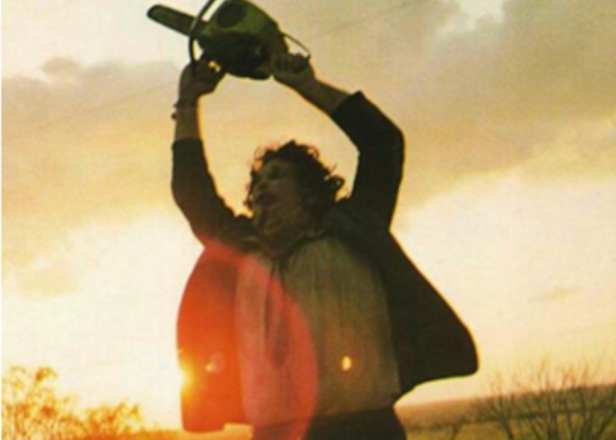 Revisit our list of the 100 greatest horror movie soundtracks where you’ll find Leatherface and co. very high up.